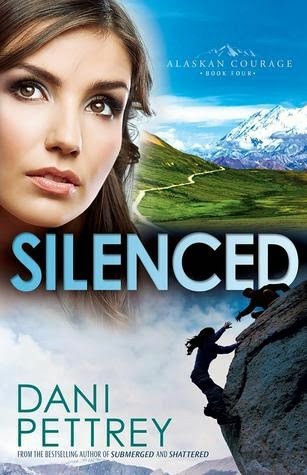 Dani Pettrey is a wife, home-schooling mom, and the author of the bestselling romantic suspense novels Stranded, Shattered, and Submerged, winner of the 2013 Holt Medallion for First Novel and the Colorado Romance Writers 2013 Award of Excellence. 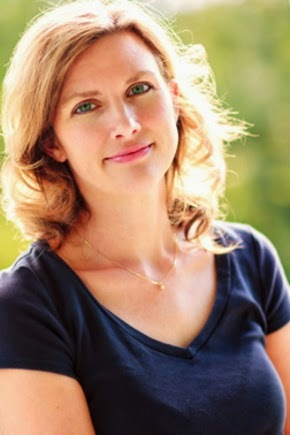 She and her husband have two daughters and reside in the D.C. Metro area. She can be found online at danipettrey.com. It was a fabulous story! I can't wait to hear what you think. :-) They keep getting better and better.